chericlouds: Thrift finds from a couple of weeks ago. 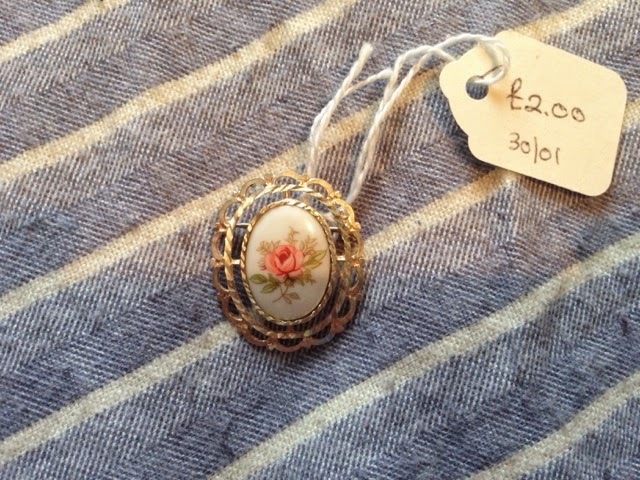 Cute little pin, also from Helen & Douglas, Witney. 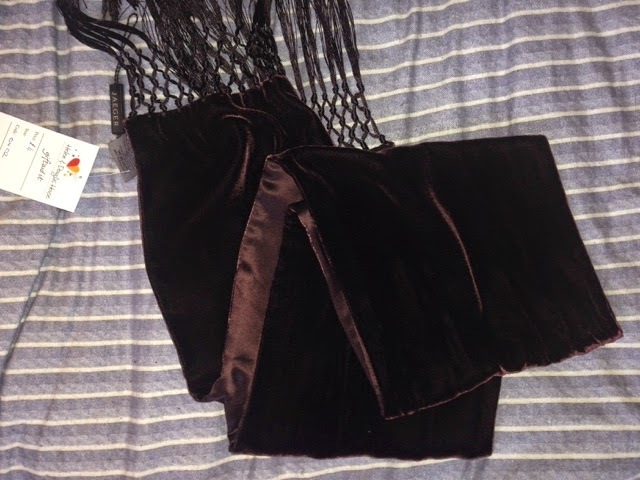 Also a Jaeger velvet scarf it's like a burgundy maroon colour. 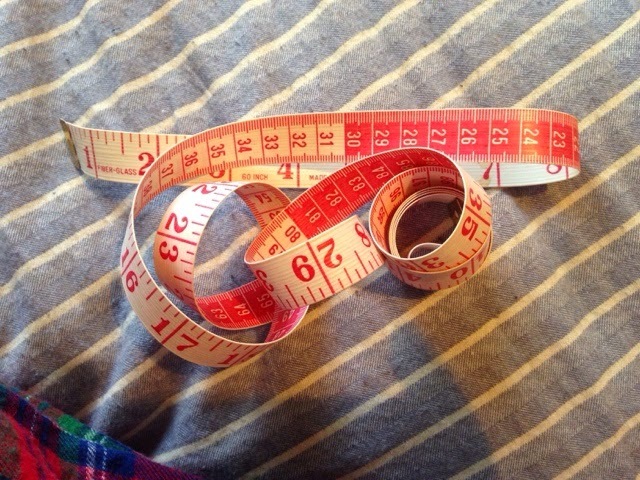 Then at the Blue Cross charity shop I met my mum there and bought this giant old-school tape measure. 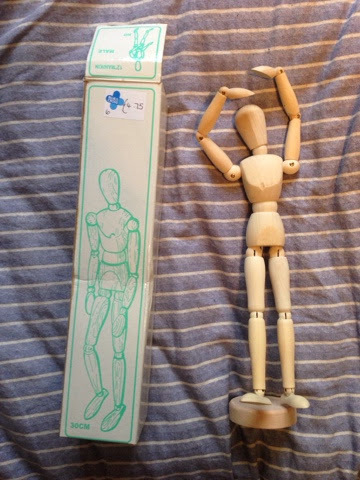 Then my mum showed me this artists drawing person thing so I got this too :D I have been drawing and painting a lot lately, I will post some stuff I have been working on soon.